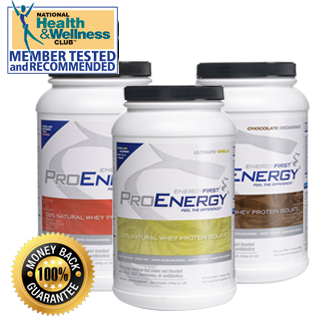 Why is ProEnergy Whey Protein Powder Better? It's the purest, most potent, fat-burning, pharmaceutical grade whey protein powder on the market. 100% All Natural, Nothing Artificial. 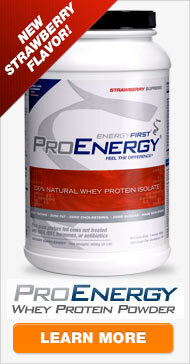 100% pure whey protein isolate, the most biologically available naturally known source of protein. From grass fed cows not treated with the synthetic hormone rBGH. Does not use ion exchanged whey isolate, hydrolyzed whey, whey concentrate or peptides. Our cross flow microfiltration process yields the highest quality, purest whey protein available anywhere. Only natural ingredients in their purest form. No lactose, fat or cholesterol. No hydrogenated oils, artificial flavors or artificial sweeteners. Perfect fuel for building lean, strong muscle. EnergyFirst's ProEnergy Whey Protein Powder is made from the purest most biologically available source of protein today, whey isolate, and is pharmaceutical grade. And because our whey protein powder is 100% all natural and made using the most scientifically advanced cross flow microfiltration processing technique, our protein powder is the highest quality, highest potency protein available. Get results in one day - get lean, lose weight, burn fat, boost your immunity and stay focused and mentally alert. Feel the difference and judge for yourself. Need more info? Read the Whey Protein FAQ. Click here to view all Shake Recipes. Order 4 or more of any combination of flavors and get each for $39.99! Q. What is whey protein powder? A. Whey is a substance derived from cow's milk comprised primarily of protein, lactose, and minerals, with trace amounts of fat. 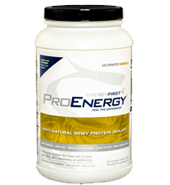 Whey is a 100% complete protein, meaning that it contains all the essential amino acids required by the human body. Throughout much of the history of dairy production in the U.S., whey was not recognized as a valuable food source; rather it was considered a mere by-product in the cheese manufacturing process. By 1975, as the scientific community better understood the health benefits it offers, rudimentary efforts were underway to process whey as a supplemental protein powder. In the 1990s, more sophisticated techniques like advanced micro-filtration and ion exchange facilitated a higher quality product─whey protein isolate─in which the pure amino acids are retained while the fat and milk sugar (lactose) is removed, resulting in a pristine, easily absorbed (and organically sourced) form of whey containing at least 90% protein by weight. It is the closest you will find to organic whey protein powder that is not certified as such due to the challenges of currently sourcing 100% organic whey protein isolate. Q. Who can benefit from whey protein powder? Growing children. Developing bodies need easily absorbed, high-quality protein every day, without added fat, cholesterol, sugar, or processed carbs. In fact, sugar and refined carbohydrates both largely factor into America's childhood obesity epidemic. Teenagers. Many of the problems that kids experience in their teen years─from extra pounds, to mood swings, to acne─may be linked to poor diet and sugar from foods/beverages. Teens consuming lean, healthy, blood sugar-stabilizing protein daily are less likely to over consume junk foods/drinks. Adults: people of all ages need high-quality protein, especially over time. As we age, our ability to assimilate protein decreases, which can impair daily wellness. Whey protein─the most easy-digesting protein available─is not only ideal for optimal daily nutrition, it also helps to preserve lean muscle mass and protect immune health throughout our lifespan. Body builders, athletes, and anyone seeking fitness: Whey protein is especially valuable for those who exercise regularly by helping to promote fat loss while fueling the development of lean muscle mass. 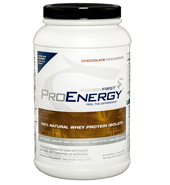 Whey protein also facilitates a highly efficient anabolic response─your body's ability to build and repair muscle. Pregnant women and nursing mothers: Easy-digesting, high-quality protein is ideal pre and post-natal nutrition, and may also reduce the risk of developing gestational diabetes. Complete protein on a daily basis is crucial for fetal and infant development─both for growing bodies and brains. Q. What should you consider when choosing a protein supplement? Is it the best form of supplemental protein? While whey and soy are common forms of supplemental protein, whey has many advantages over soy. For starters, whey and organic whey protein is a more complete protein, containing optimal levels of all 9 essential amino acids─which must be consumed in your diet as you body can't make them. These are histidine, isoleucine, leucine, lysine, methionine, phenylalanine, threonine, tryptophan and valine. What form of whey protein is used? Whey protein concentrate contains some fat and cholesterol, and a fair amount of carbohydrates in the form of lactose, varying by brand. Concentrate ranges anywhere from 29%–89% protein by weight. Whey protein isolate─which is carefully filtered to remove the fat and lactose while retaining the pure amino acids─is arguably the cleanest, least allergenic, most palatable form of whey protein. Additionally, it's extremely rich in protein: 90% or more by weight. How high is the sugar content? If your protein powder is to be a healthy food staple, cheap, fattening fillers like sugar should be avoided. Read the nutritional facts label carefully. Sugar comes in many forms, such as sucrose, high fructose corn syrup, fructose, dextrose, glucose, and lactose─milk sugar. Note how many sugar grams you get per serving. Aim for 1 gram or less, and be sure total carbohydrates are no more than 3-4 grams per serving. While most forms of protein powder contain some type of sweetener, make sure the one you select offers a natural form. Commonly used sugar alcohols─such as sorbitol, mannitol, malitol, and xylitol─can cause stomach upset for many people. Other sugar substitutes─like aspartame, sucralose, acesulfame-K, and saccharin may pose serious health risks. All chemical sweeteners should be avoided, especially for daily consumption. Does it contain fat or cholesterol? The best whey protein powders utilize 100% whey protein isolate, which is virtually free of cholesterol, fat and lactose. 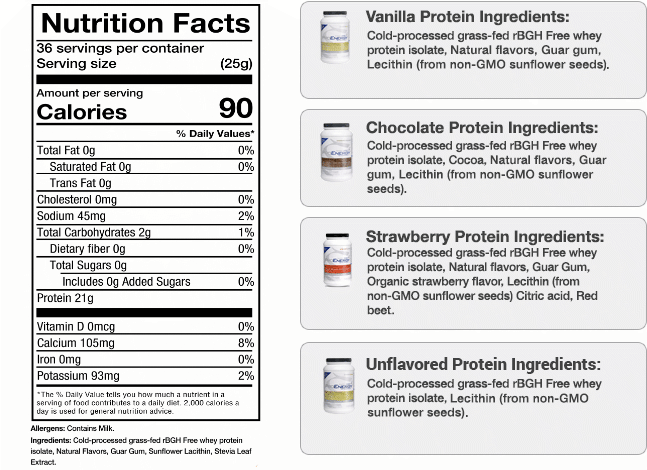 If your protein powder does list fat in the ingredients, be sure it's no more than 2 grams per serving. Nearly 15% of people have an allergy or intolerance to gluten─a component of many grains and flour. Avoiding gluten can be difficult, as it is hidden in many foods, including some protein powders. In 2006, the FDA required food labels to clearly state the 8 main allergens: wheat, eggs, peanuts, milk, soy, fish, shellfish, and tree nuts. While this is helpful, listing gluten specifically is still not mandatory, so be sure the product you select has "gluten-free" on the label. Q. How much protein do you need daily to optimize your health and energy? A. Protein is a vital building block of bones, muscles, cartilage, skin, and blood. It's classified as a "macronutrient," meaning that the body needs relatively large amounts of it, however unlike fats and carbs, our bodies can't store protein. This means that every cell in your body depends on the protein you consume on a daily basis to perform optimally. So how much do you need? Many Americans consume too little protein. Daily needs range from .8 grams per pound of body weight to 1.5 grams or more─depending on your activity level, and fitness and/or weight loss goals. Pregnant women, nursing mothers, and children should ideally consume 1 gram per pound daily. The best protein sources overall are whey protein powder, egg whites, seafood, turkey, chicken, lean meats, and non-fat dairy products like plain yogurt and cottage cheese. One level scoop of EnergyFirst ProEnergy whey protein powder contains 19 grams of exceedingly well-absorbed, high-quality protein. A regular serving size is 2 scoops. 2 U.S Dairy Export Council, Reference Manual for U.S. Whey Products 2nd Edition, 1999 and Sarwar, 1997. 4 Trends in Food Science & Technology 13 (5): 151–9. doi:10.1016/S0924-2244(02)00111-5. EnergyFirst's mission is to help people live a healthier and more vibrant life through good nutrition and education about what our bodies need to thrive. Central to its mission, EnergyFirst strives to educate people about the link between what we eat and how we feel, look and our overall health and well being. 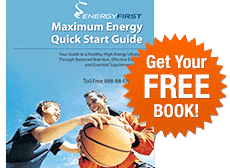 EnergyFirst believes good nutrition is the #1 way to be energized, strong, athletic, and maintain a healthy weight. 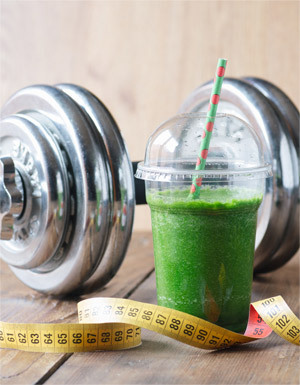 Increase Your Health & Weight Loss Results!